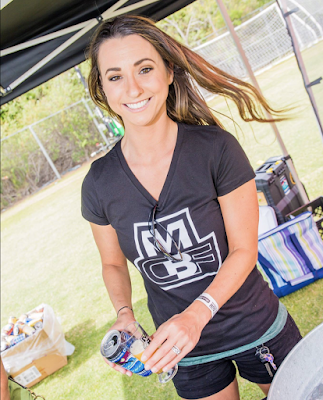 Over the course of its eight previous incarnations, the Mission Valley Craft Beer & Food Festival has come to be known as San Diego's tried-and-true, locals-friendly, best-value-in-town craft beer festival. MVCBF has always been reasonably priced and includes unlimited food and craft beer (plus spirits!) as well as great live music. On Saturday, April 27, the event will return to take over the gigantic practice field at SDCUU Stadium (Qualcomm Stadium) for a day devoted to America's finest craft brews paired with some of our city's best restaurants and chefs. As always, SanDiegoVille readers save on any ticket type with promo code SDVILLE and we are also raffling off 2 VIP passes to attend. 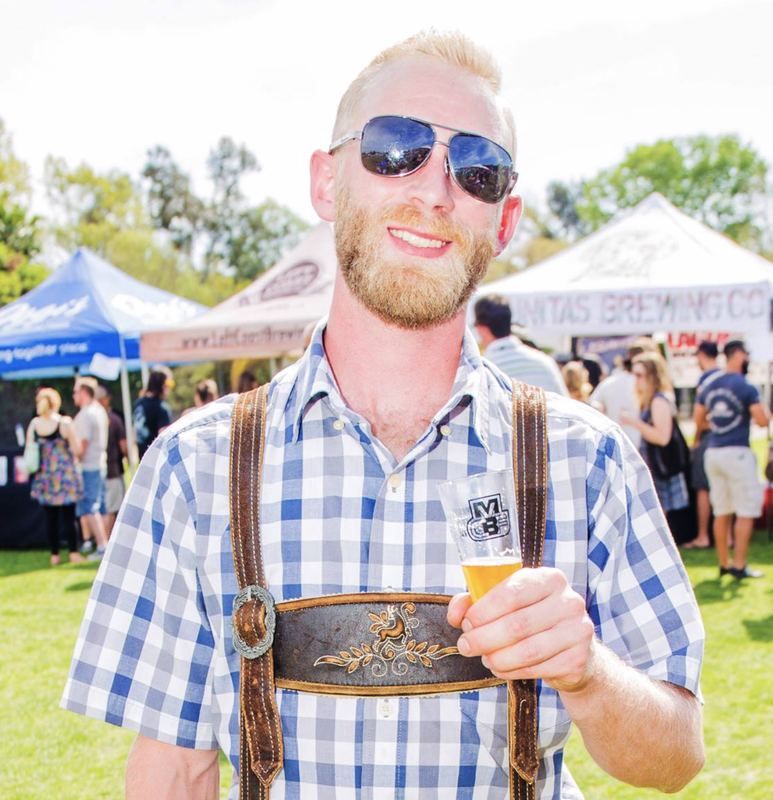 One of San Diego's best beer and food festivals is back! 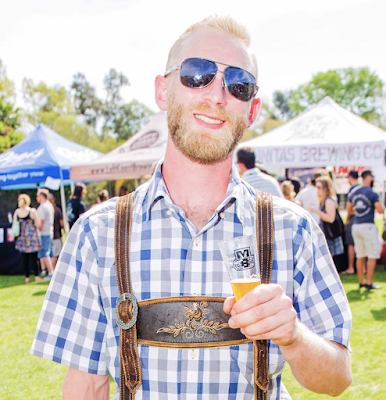 Like many, you must be tired of "beer fests" not including food with the price of admission. It seems borderline negligent, but making you cough up more money to buy limited options of food once you're inside the event gates may be even worse. 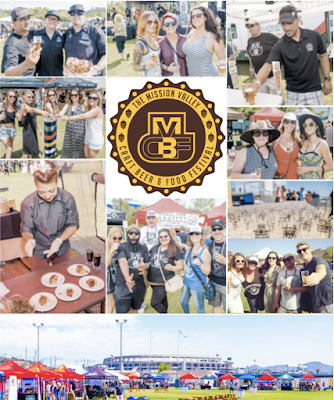 The Mission Valley Craft Beer & Food Festival always has and always will be an all-inclusive event, allowing you to sample unlimited amounts of creations from San Diego's best local eateries, breweries, distilleries and other purveyors. And surprisingly, even though it is being held at the former Qualcomm Stadium, parking is included in the price of admission. VIP passes to MVCBF are $80 and already nearly sold out, but if you're one of the lucky few who picks up a VIP ticket, you get an extra hour and a half of imbibing (starting at noon), a MVCBF Brew Caddy lanyard for your beer cup, plus VIP only beer and spirit offerings. GA passes are now $55 and get ticket holders unlimited samples of food, beer, wine and spirits from 1:30-5pm. As always with San Diego's best events, promo code SDVILLE saves $5 per ticket at checkout when purchasing online. A portion of the proceeds will benefit It's All About the Kids Foundation - a local charity who works alongside several other charities assisting San Diego's youth in overcoming life's hurdles. 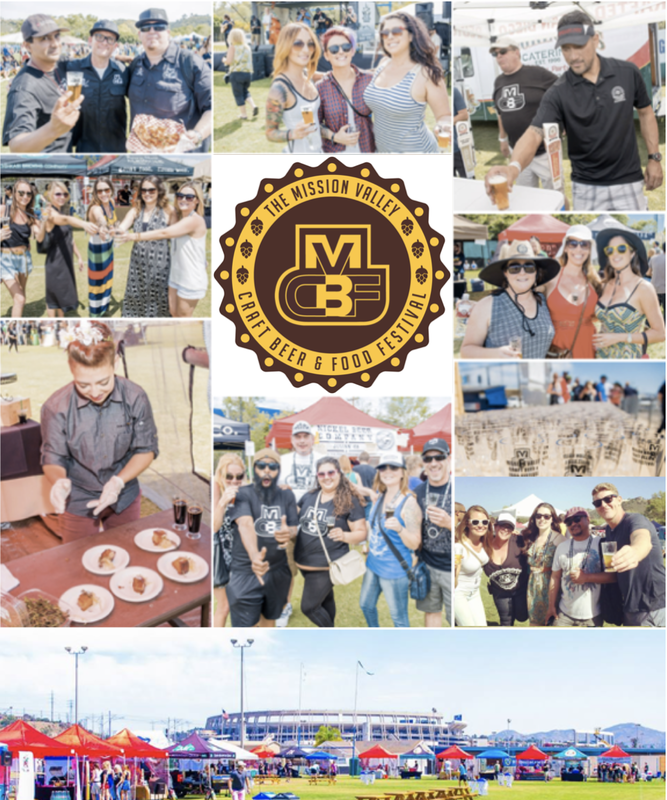 Some of San Diego's top restaurants and eateries will offer samples at MVCBF, including Cross Street Chicken & Beer, ALMA, Cold Beers & Cheeseburgers, Cutwater Spirits, Dan Diego's, Dixie Pops, Dough Nations, Encontro, Farv's Pickles, Gravity Heights, McGregor's, Munchi Bowl, O'Brien's Pub, Oggi's, PartyPop Popcorn, SD Smoker Grills, Supernatural Sandwiches, The Fast Food Company, The Good Seed Food Company, and Toronado And of course, there will be plenty of live music to keep the crowd grooving! For more information and to purchase tickets, visit mvcbf.com.